We have the expertise and capability to put together just this kind of strategy for you and your employees to leverage. 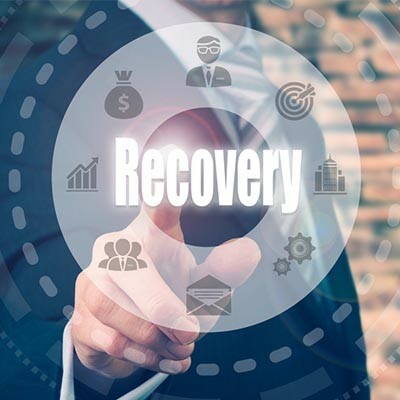 That way, you can be confident that your disaster recovery won’t just be a new disaster to deal with. Reach out to us at 818-206-6383 to learn more today.